For all the times you've stood in the dressing room at H&M and cursed them for not having an online outlet that you could order different sizes/colors for you $2.99 tank top, they may have just paid you back 10 fold. 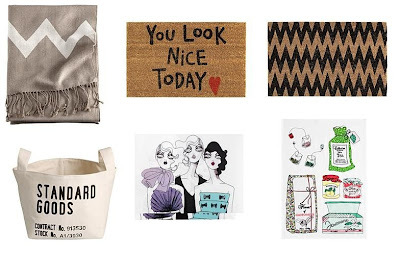 H&M has launched their online site in the European market including a fantastic home line. And rumors have been flying that the US version of the website will launch at the end of 2011. Pillows for $6.99, yes please! 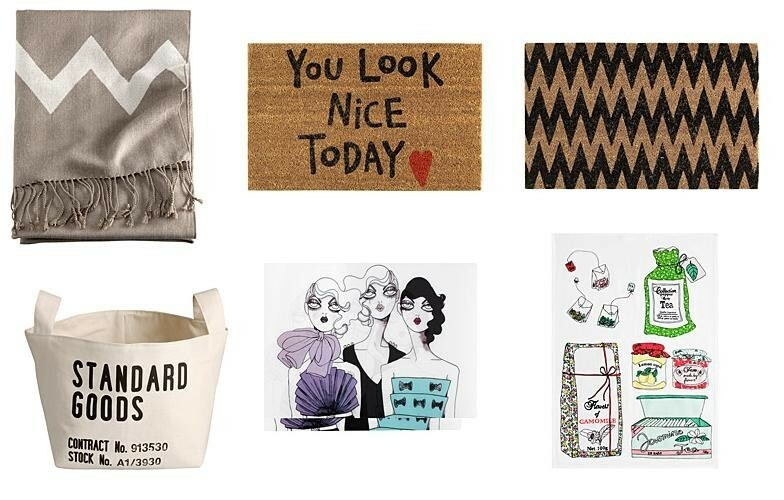 Some of the other awesome home goods include throws, doormats, teatowels and napkins and canvas totes. Ok, now I'm really mad that I didn't find this section when I was in France. This would've been worth a third suitcase! 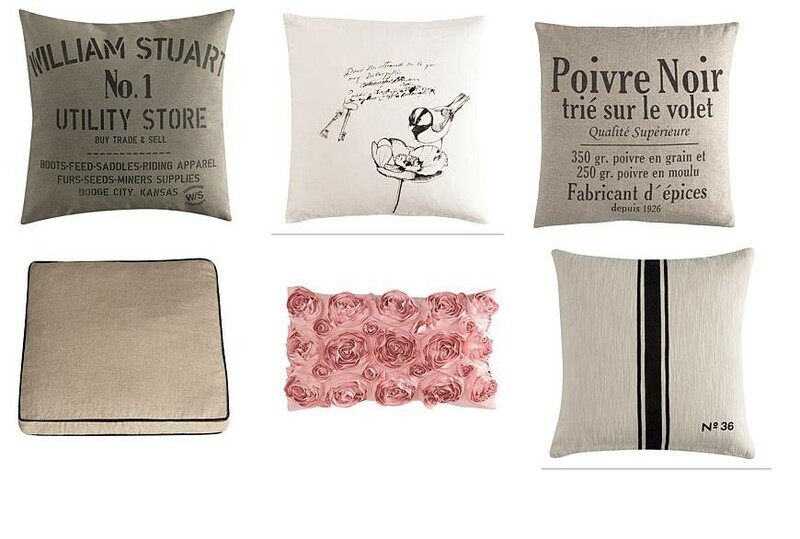 I love the french cushions!! I predict an unqualified success! 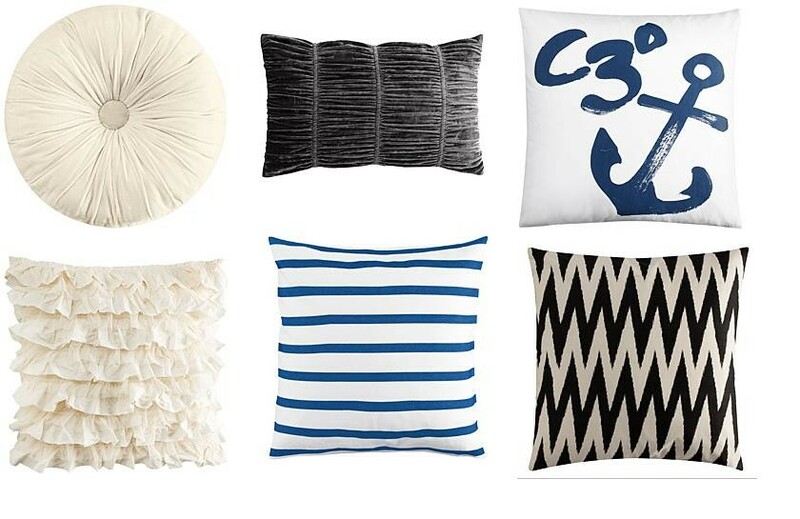 I love the pillow of the dog with the little hat. I love the pouch's face.